There once was a time where "Gentlemen's Clubs" were sleazy establishments, not inhabited by upscale men, or if they were no one knew nor talked about it. These days, Gentlemen's Clubs are as elegant as many of the other upscale clubs in the city of New York. The Penthouse Club is no exception. In fact, this club helped to raise the bar for the quality of both the club setting and the women in a Gentlemen's Club and has maintained its image as a place where true Gentlemen are able to go and enjoy adult entertainment in a safe, upscale, and attractive setting. 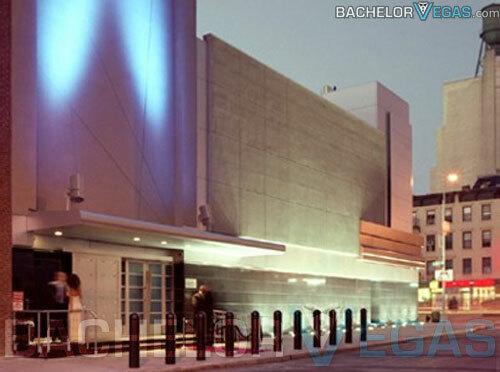 The Penthouse Club is a sophisticated venue located right off of W. 45th Street and 11th Avenue. Fantasies and reality merge at this utopian adult paradise, with plenty of ways to relax and de-stress in a gracefully elegant setting. The club features more then just adult entertainment. The second floor also boasts a steakhouse, Robert's, with some of the finest cuisine in the city provided by chef de cuisine Jayson Margulies. 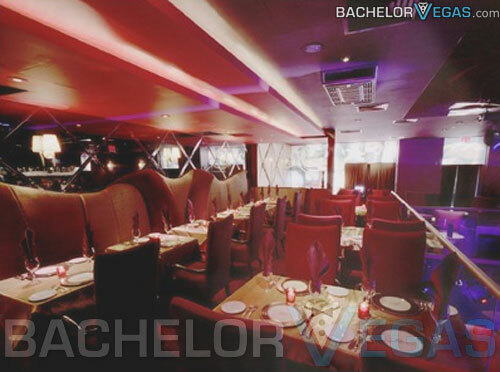 The menu is complimented by the extensive list of cocktails and fine wine, which can be had during dinner or amongst friends while the beautiful ladies of Penthouse join you for some conversation and entertainment. The Penthouse Club (also known as the Penthouse Executive Club), is in over 10,000 square feet of space. The women of the Penthouse Club are the most beautiful women from around the globe. All of them will be at your disposal, willing to fulfill your every whim and need when you visit this club. 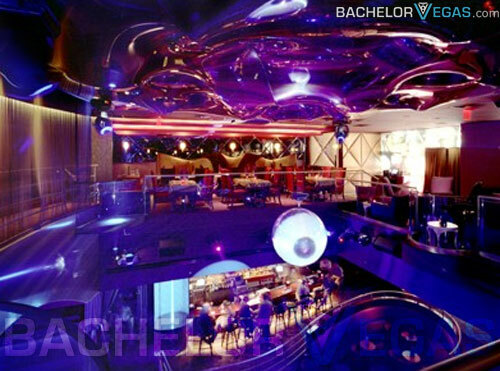 The Penthouse Club boasts three main floor stages, a two-story atrium, champagne lounges, and two 20 feet high, suspended stages, which hang from the club's mezzanine. The Penthouse Club can accommodate up to 400 patrons at once, with a wide open view of the entire club, visible from the second floor.